It’s that time of year again! A busy wedding season is nearing an end and we’re starting to look at next year (and the next for that matter) and we are therefore delighted to announce that we are holding another showcase event for the band. 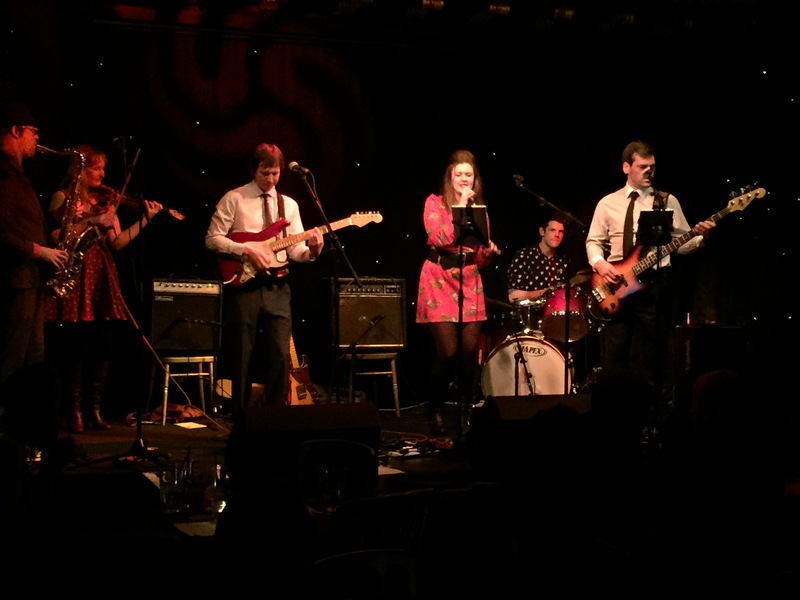 They’ll be playing at Edinburgh’s newest music venue, Stramash on the Cowgate (old Wilkie House) on Wednesday 18th November 2015 between 10pm an 12am. It’s a free gig and open to all and they’re very kindly allowed us to use the event to promote the band. If you’d like to come along please let us know via either hello@the-honeymoons-band.uk or give us a call on 0131 467 2539. We can arrange to have a chat about your booking and it goes without saying that the band will be happy to answer anyquestions that you may have between sets. See you there!